Run the happiest 5K on the planet!! The Color Run, also known as the Happiest 5k on the Planet! Is a unique paint race that celebrates healthiness, happiness, individuality, and giving back to the community. Less about your 10-minute-mile and more about having the time of your life, The Color Run is a five-kilometer, un-timed race in which thousands of participants are covered in colors from head to toe at each kilometer. 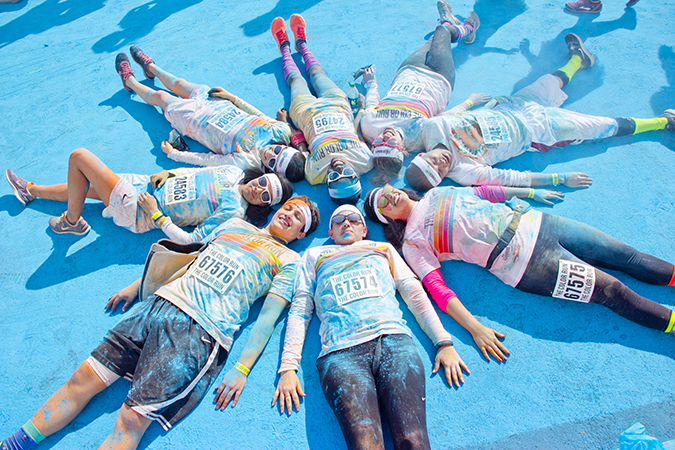 The fun continues at the finish line with a gigantic “Color Festival,” using more colored powder to create happiness and lasting memories, not to mention millions of vivid color combinations. It has the best 5K post party on the planet!! The Color Run is bringing its party and fun to over 100 cities across the United States in 2013, and even more around the world. Check out The Color Run™ 2013 run map and event schedule below to find the city nearest you. Here is a special promo code my readers and followers are welcome to use! The Promo code is valid in ANY city that is not sold out. However, almost all of the races sell out, so you would need to sign up asap! 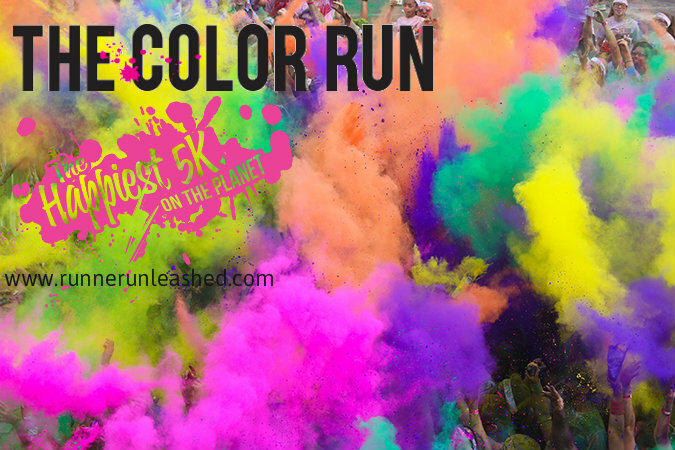 The promo code does NOT guarantee a spot in the race so when they find the race closest to them that is still open.You must register yourself completely to secure your spot in this BIG color-fest!! You also can register in teams. By registering in groups of 4 or more will automatically give you $5 off registration, use my code above and it will give you another $5 off!!!! That is $10- off your registration! Besides this color party is most fun when done with a group of friends!!! The “Color Team” work vs. a solo runner is pretty simple, you register as a (4 minimum/infinity max) unit rather than as an individual. You get to pick a groovy custom team name, anything from The Roy G Biv All-stars to We Sweat Rainbows. You then get to run/walk together and “help” each other get really colored up over the 5 color kilometers. There is no “relay” component and team members can finish together as a unit or separately. Regardless it is a guaranteed good time!! GREAT memories made with GREAT friends! No matter what you decide to do, taking part in this run will be unforgettable! It will be the happiest race you will ever run/walk with your best friends. Even if you do it alone, seeing everyone colored and enjoying every step of it will make for a memorable moment!!! This is definitely a race to be added to your bucket list. It is not timed and there is no worry of running each mile in 10 minutes, it doesn’t matter how you finish the race AS LONG AS YOU ARE HAVING A GREAT TIME, that is all that counts!!!!! Use the PROMO code above and pass this along to all your friends! You won’t regret it!! Make it an adventure you all will never forget! 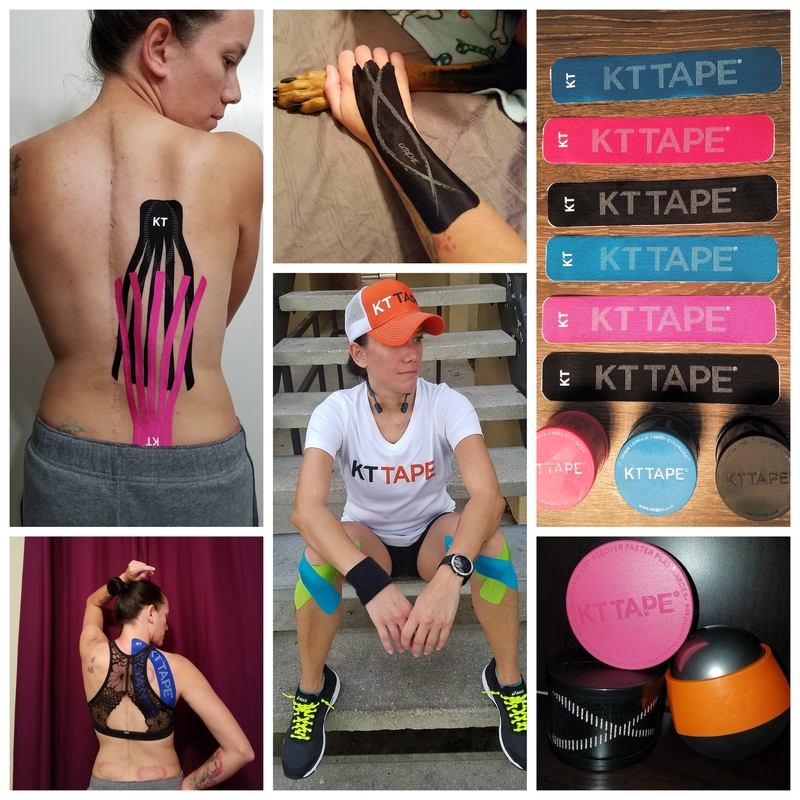 Previous Previous post: Are you running with a stress fracture? Next Next post: August Plank Challenge!! !